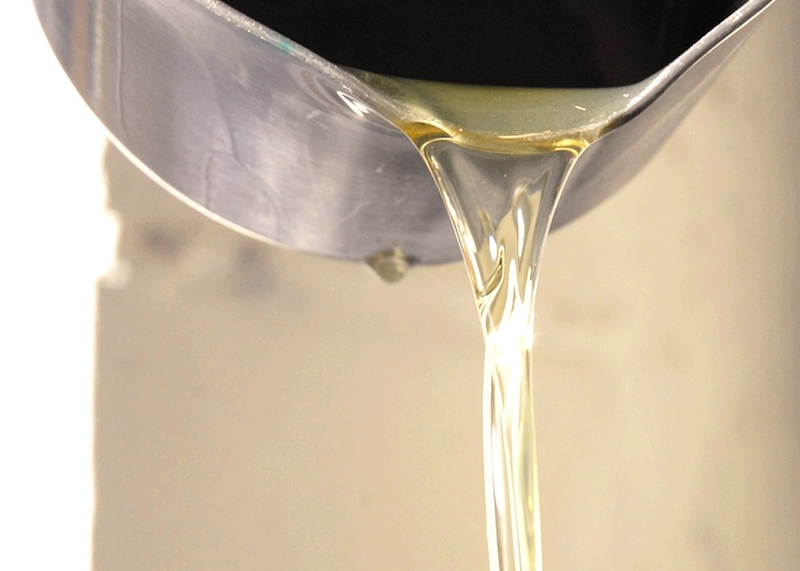 An intentionally chosen set of 3 lux gold travel tins delivered to your door every month. $30 shipping included. 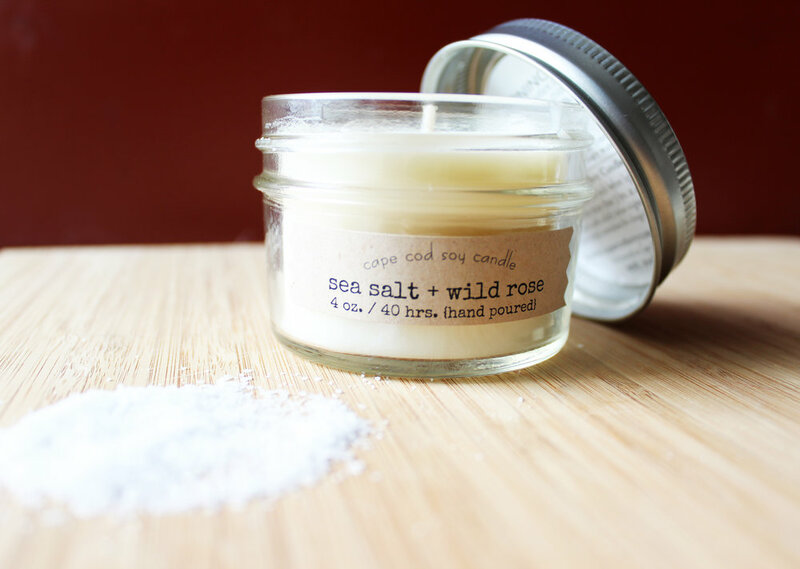 Subscribe to Candelaria Trio™below and prepare for hand poured artisan candles to head your way from Denver Colorado! After six years, tens of thousands of curated boxes and many happy snail mail deliveries Flicker Box has been acquired by Candelaria. 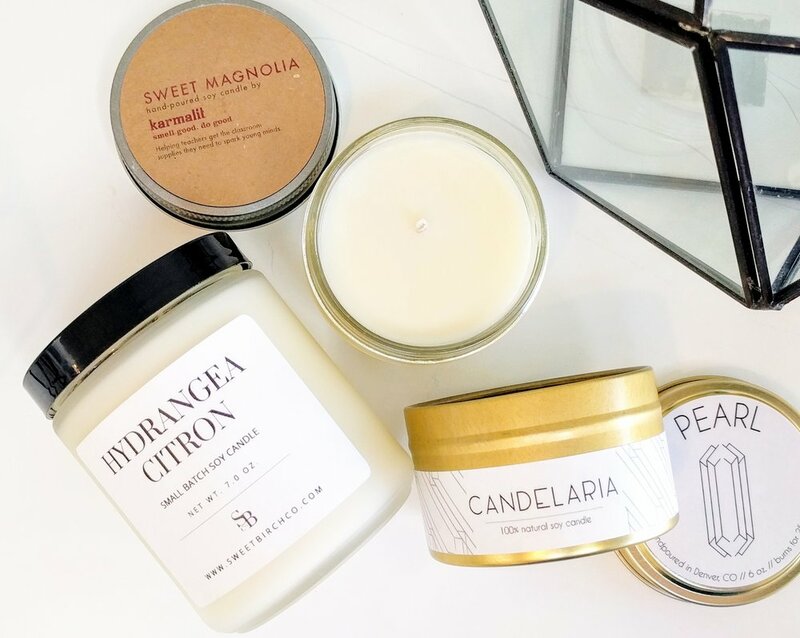 Our love of sharing a curated selection of artisanal candles will not end here though! 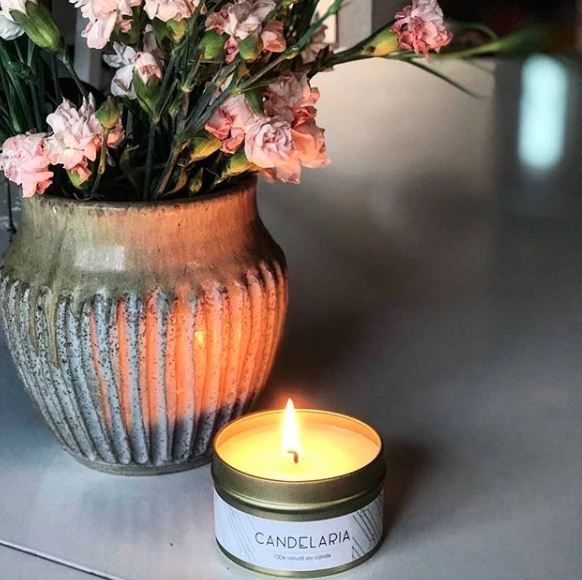 Candelaria is carrying on the spirit of sourcing healthy, artisanal, US-made candles both in their retail location in Denver as well as online with Trio™. Subscribe today and receive 3 lux gold travel tins delivered to your door every month for $30 (shipping included). 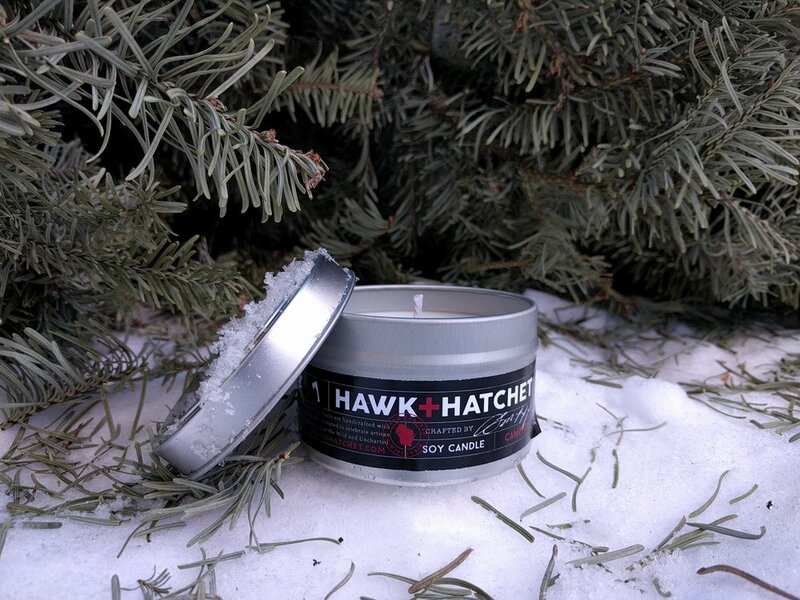 The tins are hand-poured in Denver Colorado using lead-free wicks and all natural soy wax.